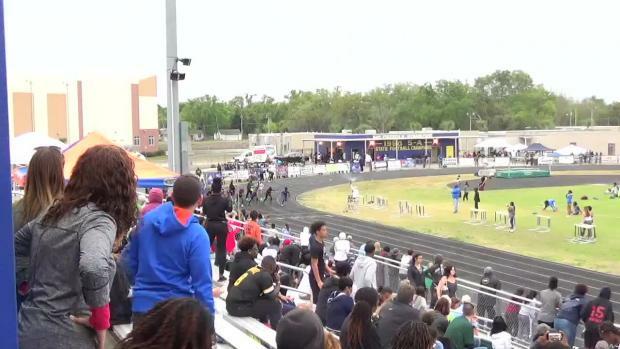 We rank the 100 best boys performances in every event in the meet's history. 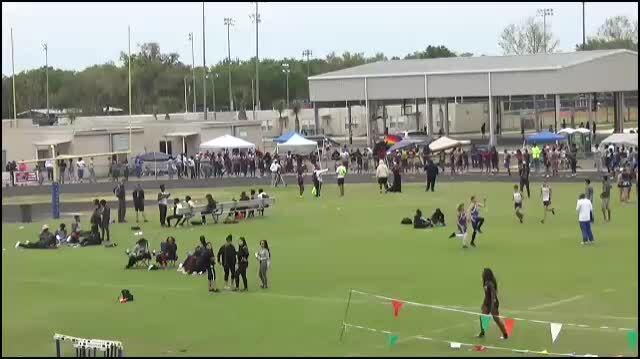 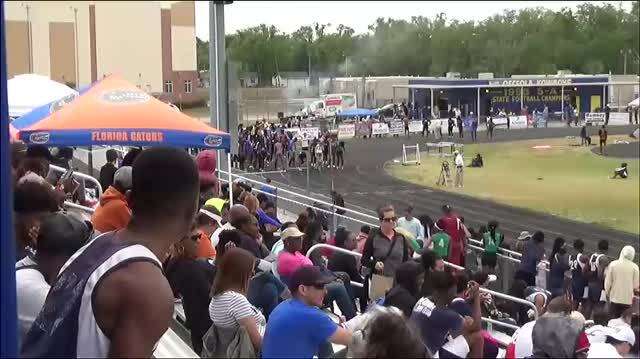 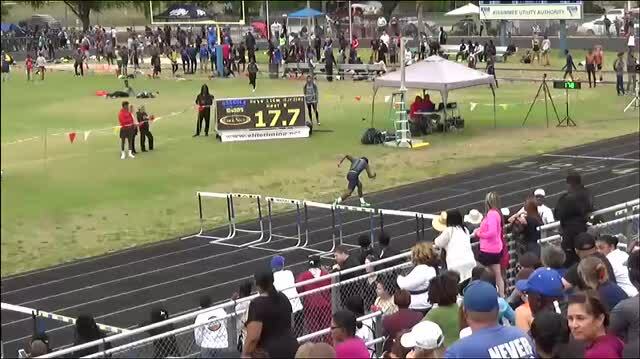 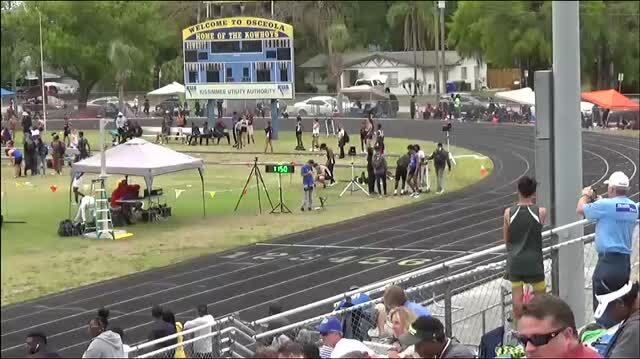 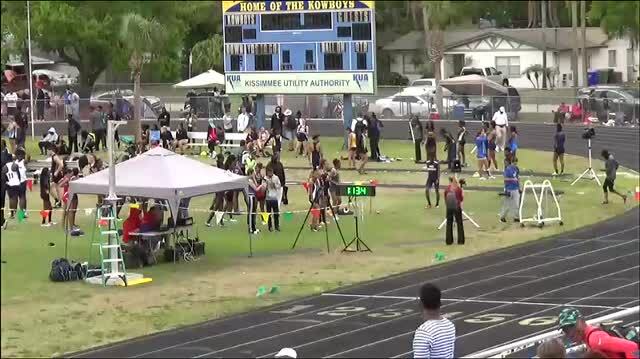 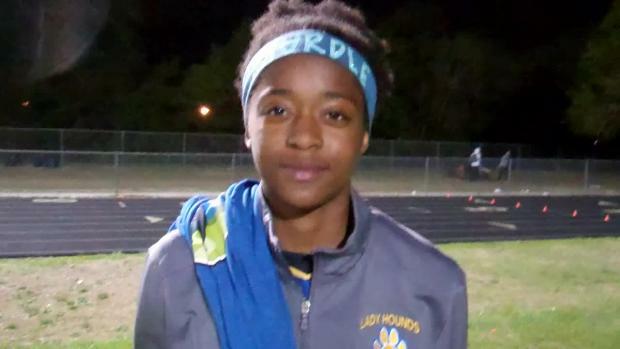 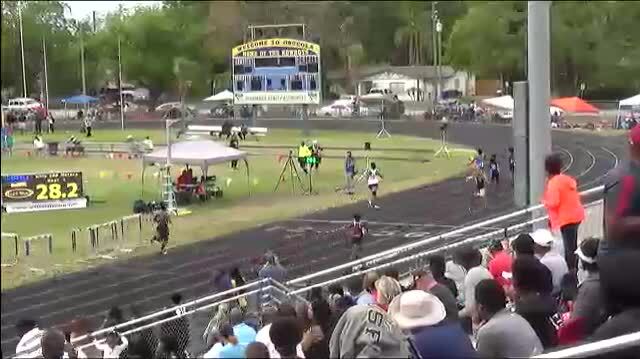 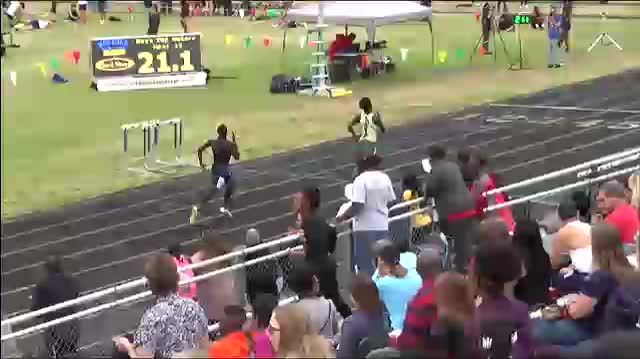 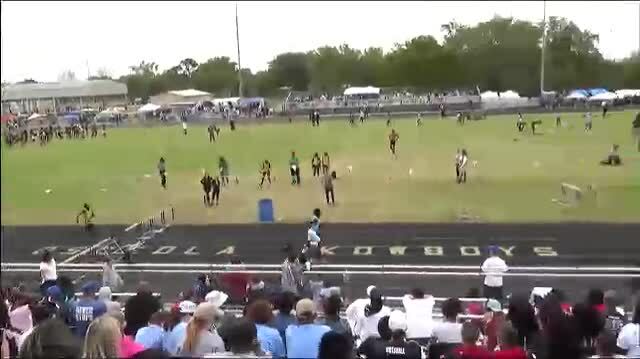 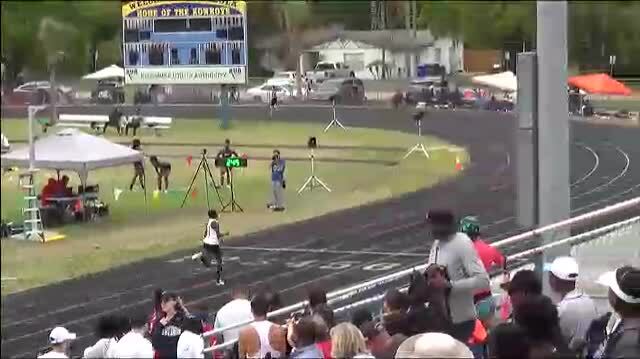 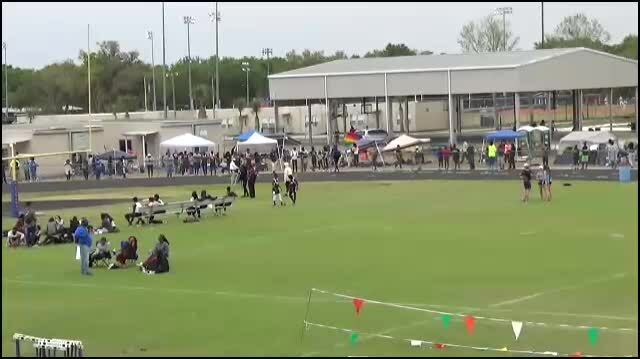 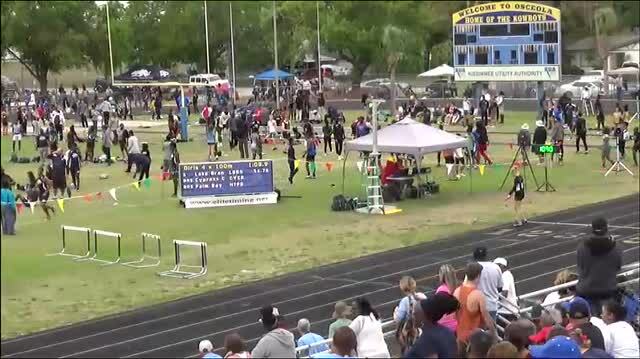 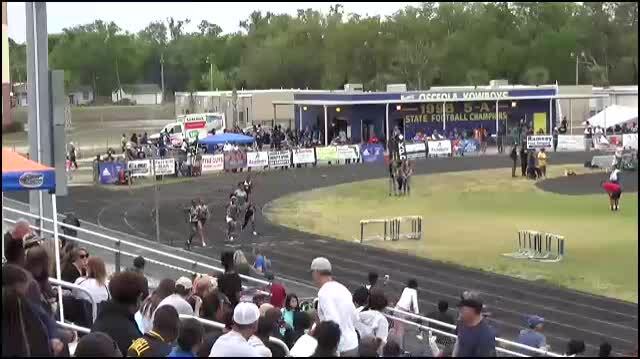 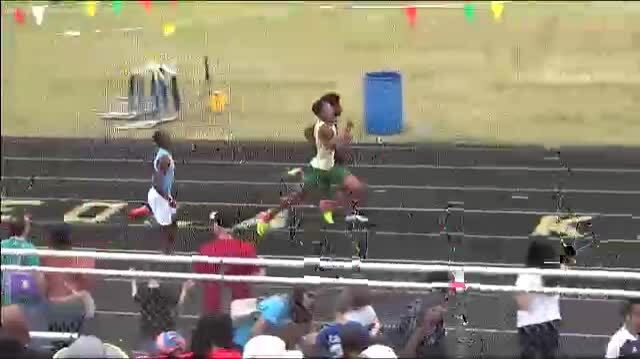 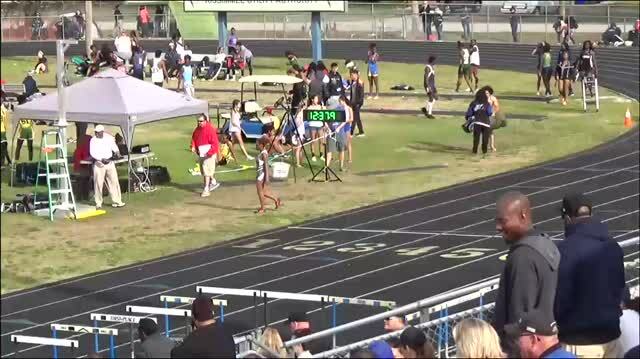 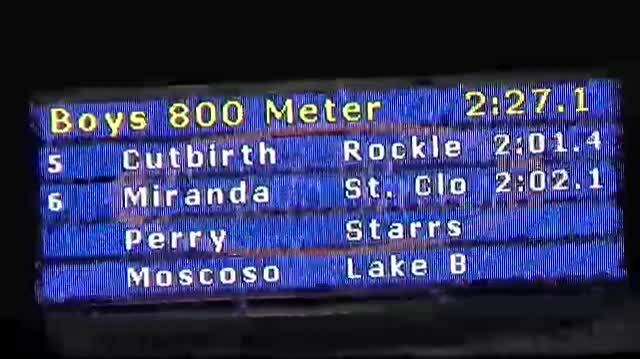 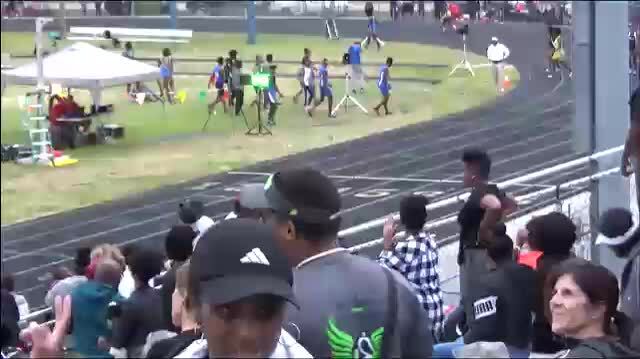 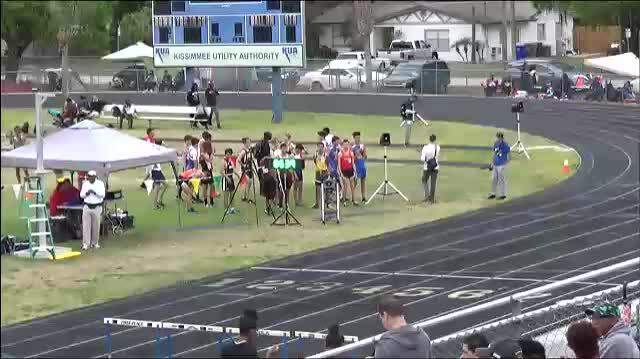 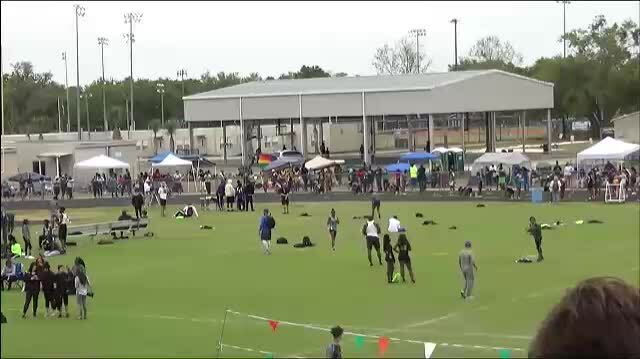 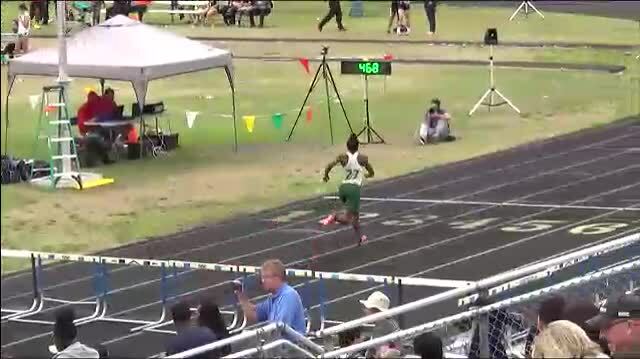 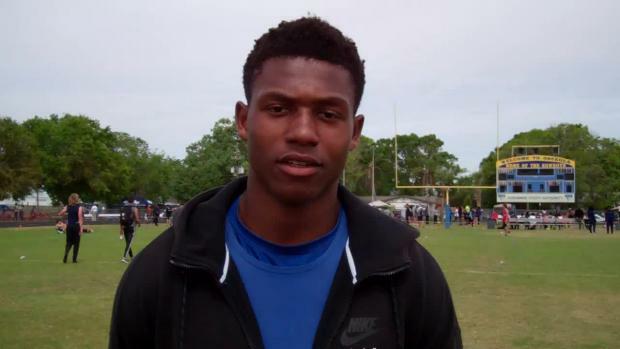 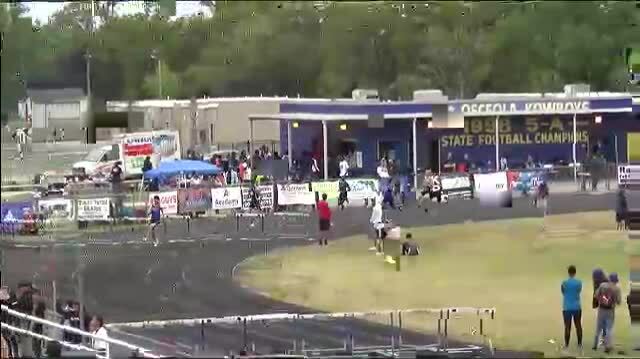 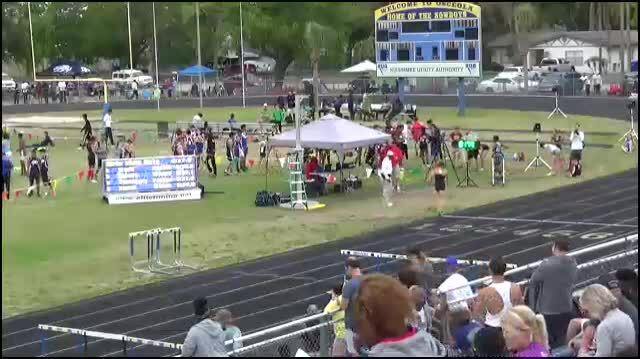 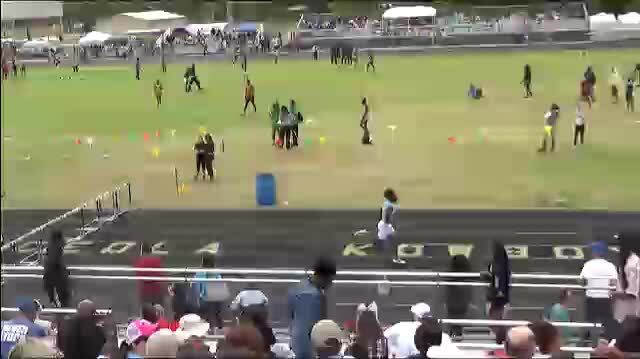 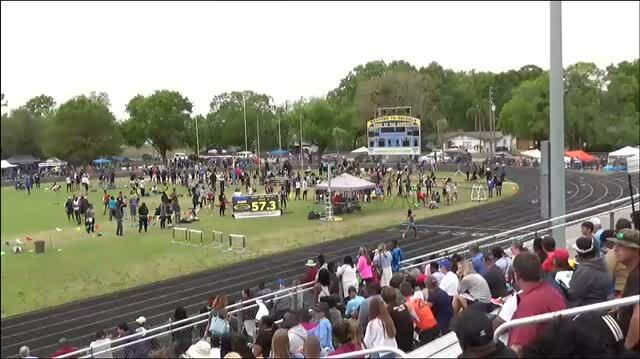 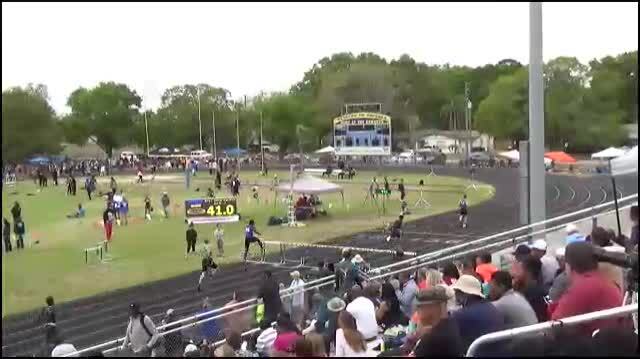 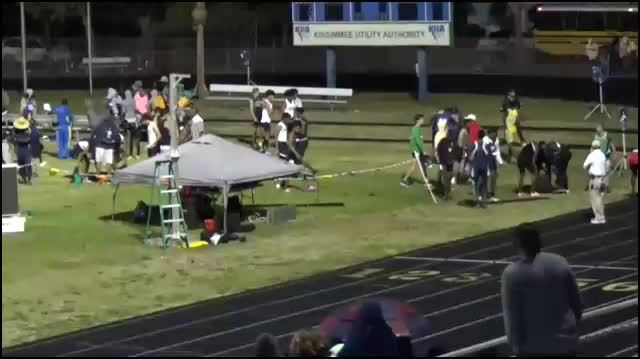 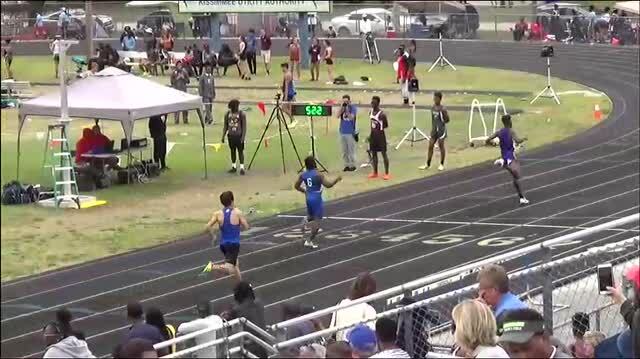 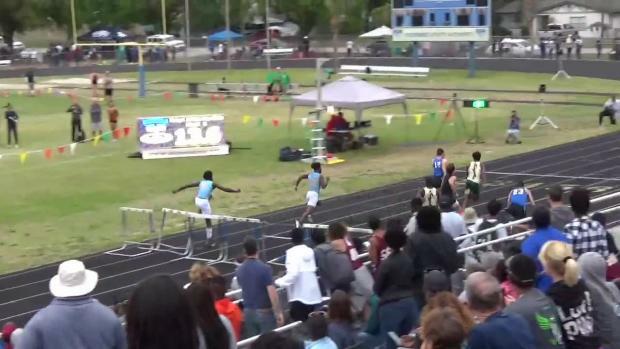 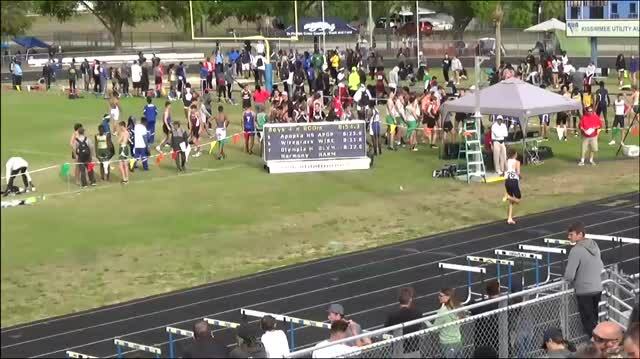 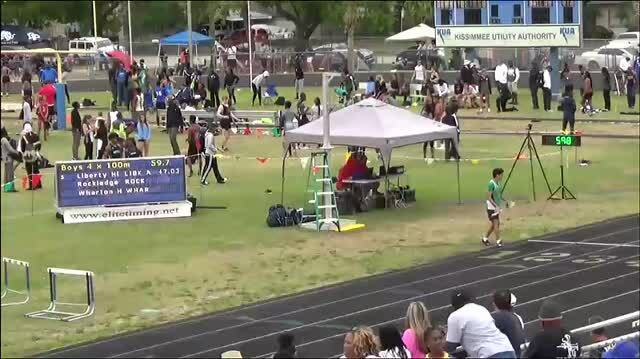 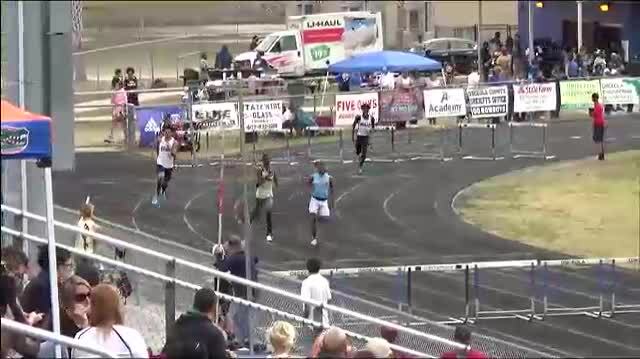 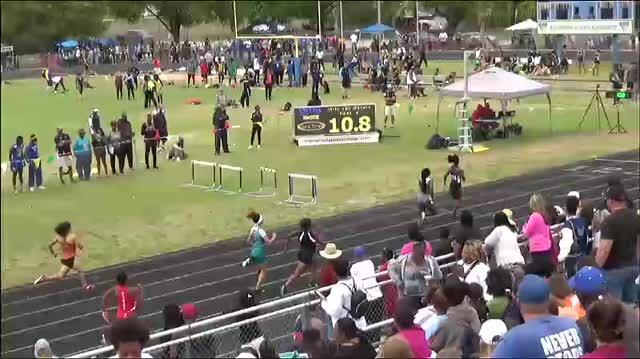 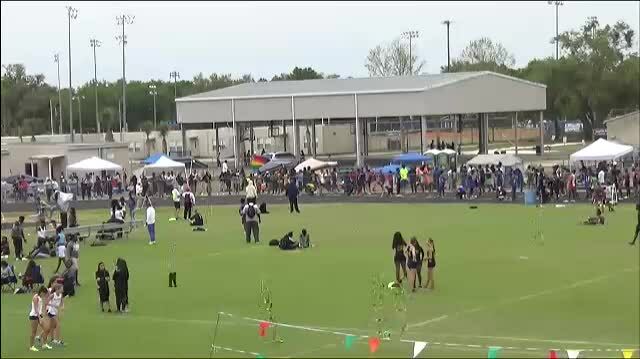 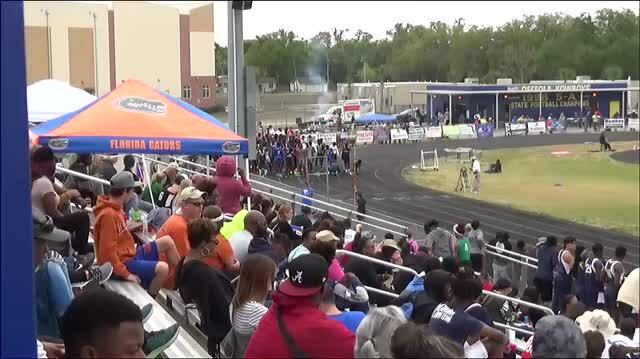 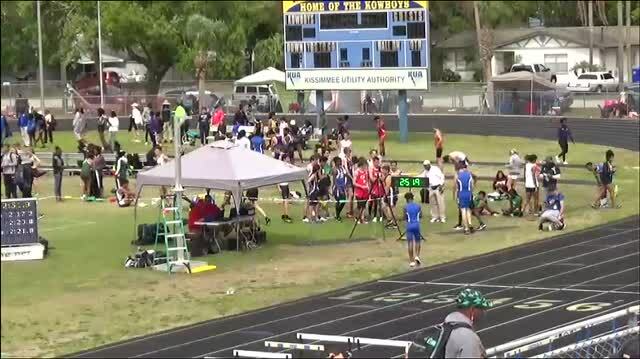 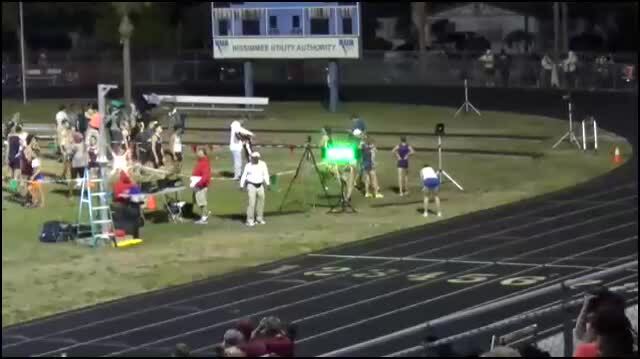 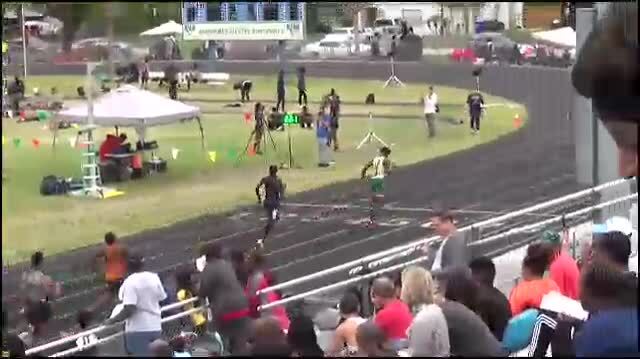 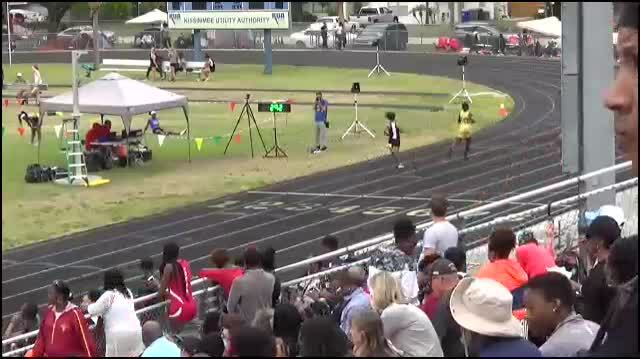 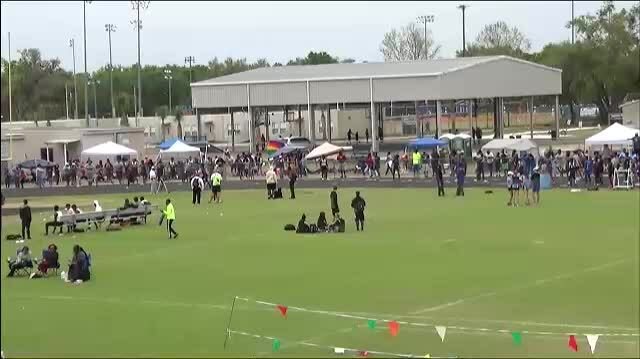 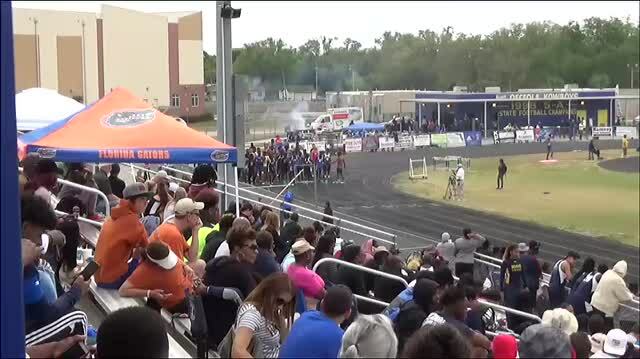 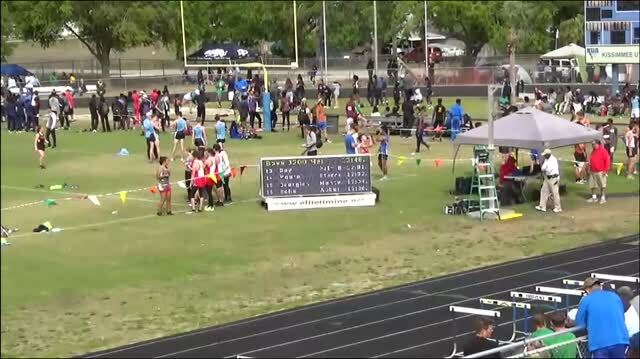 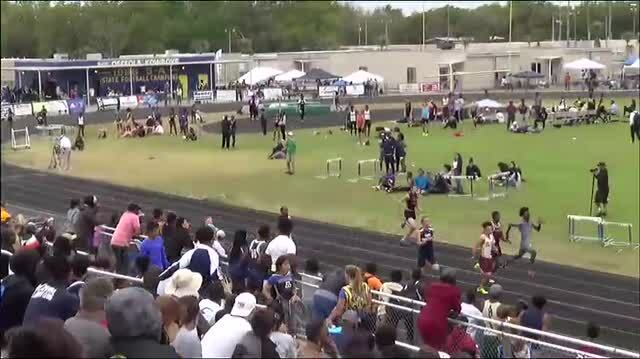 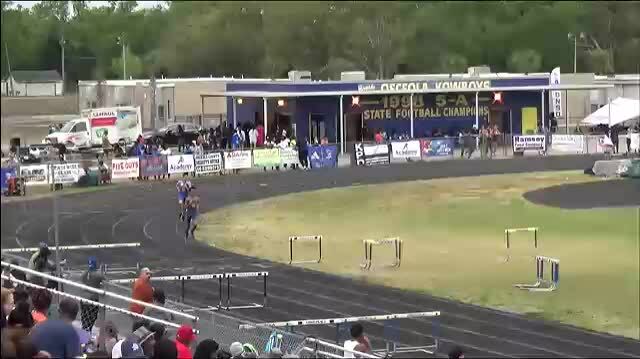 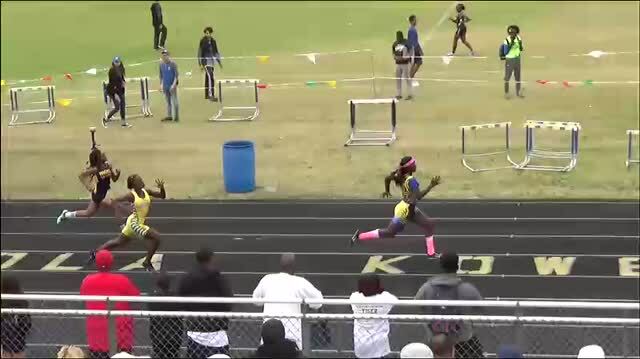 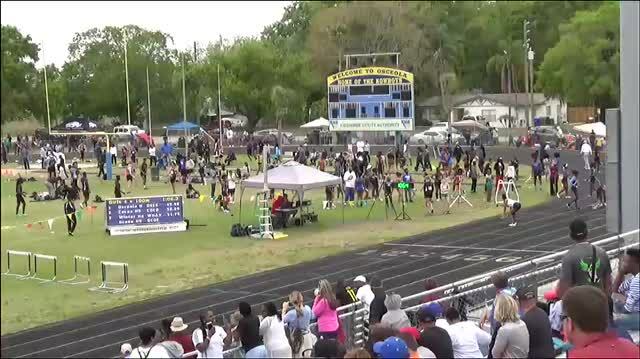 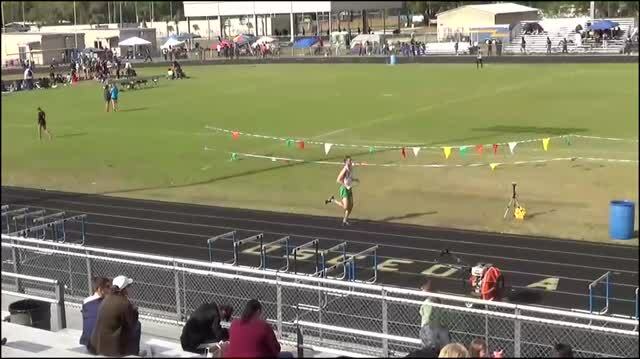 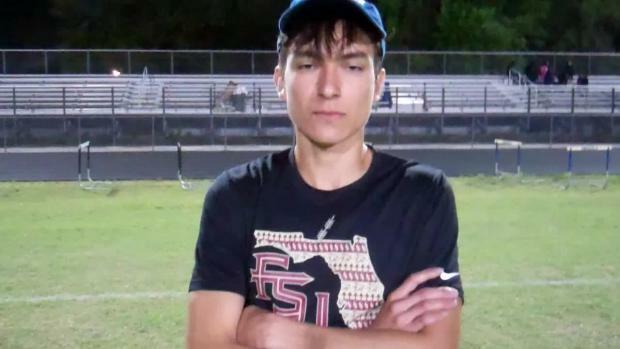 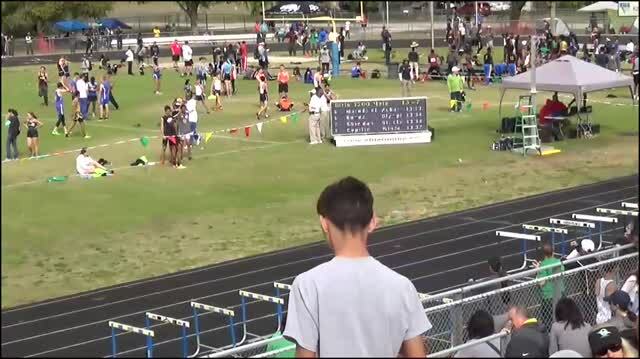 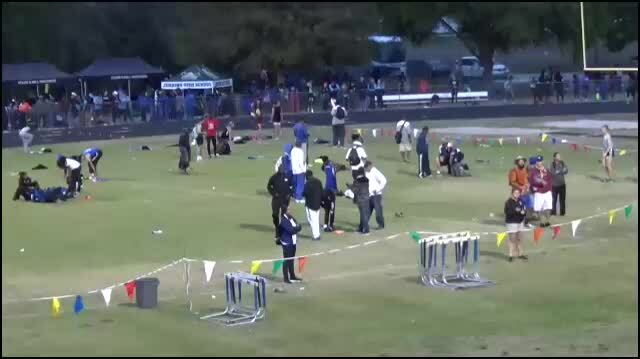 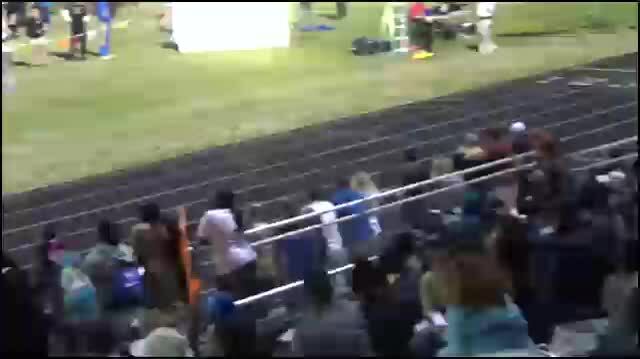 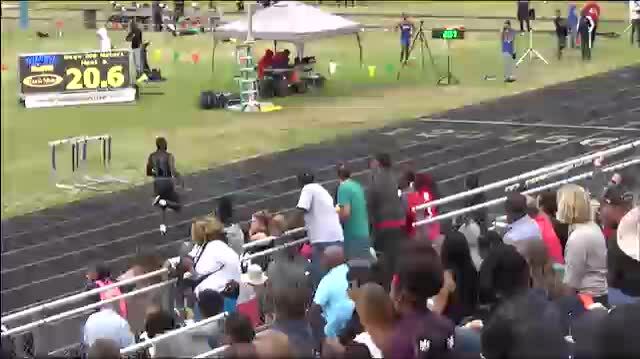 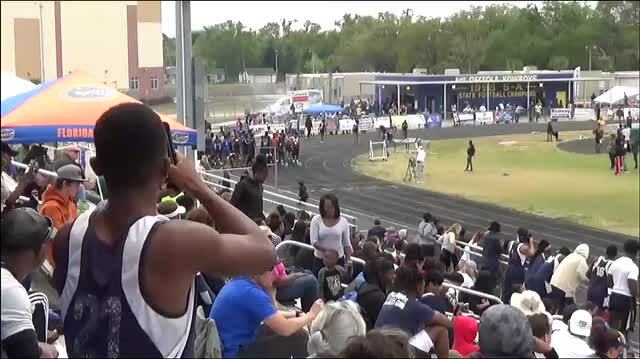 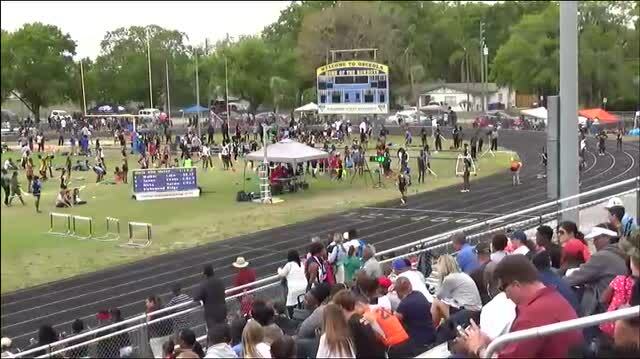 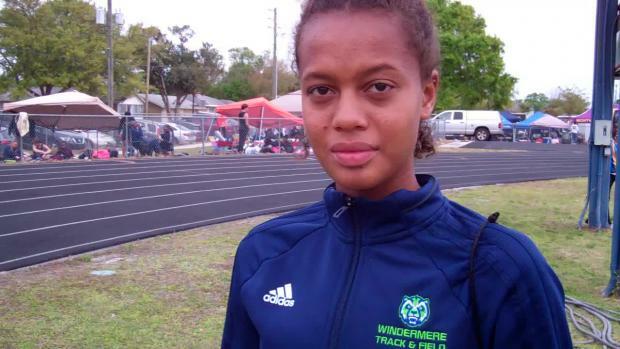 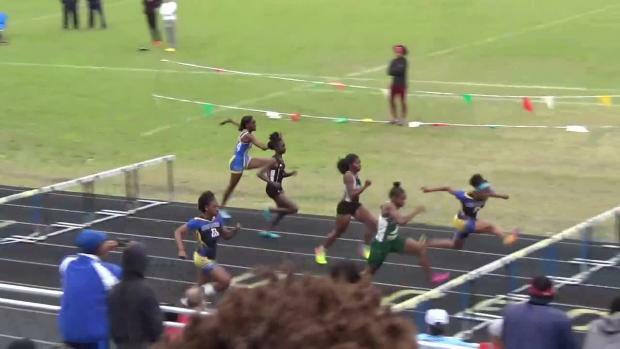 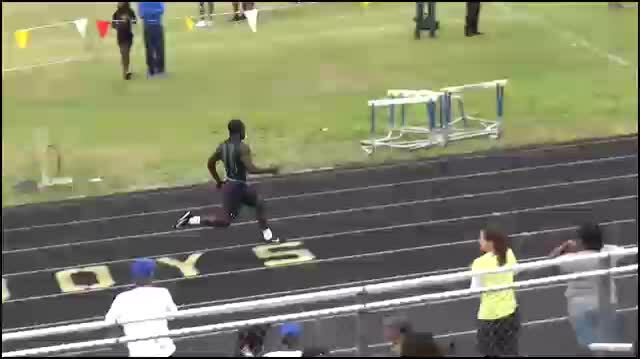 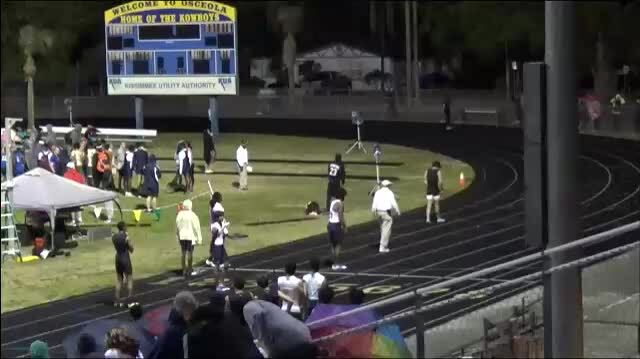 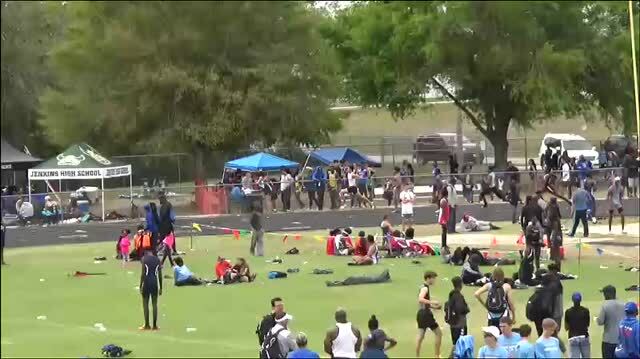 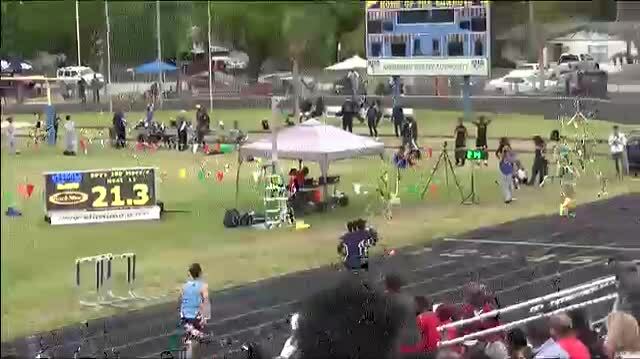 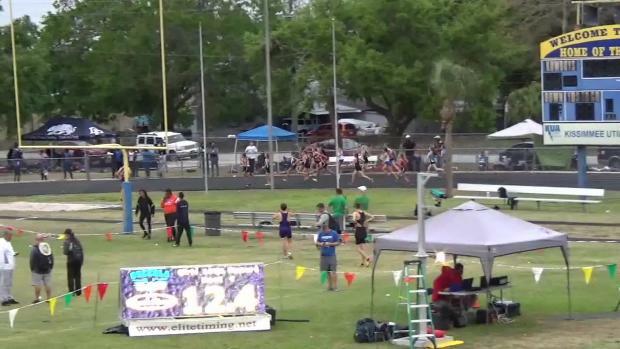 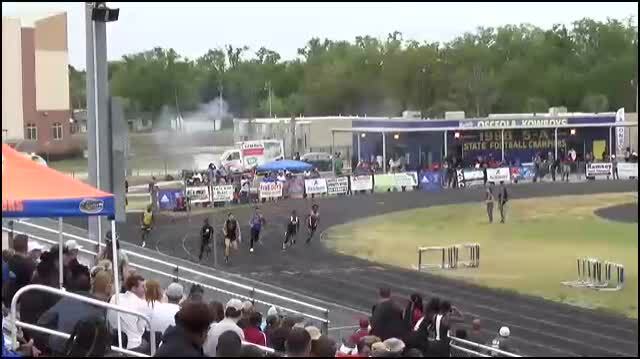 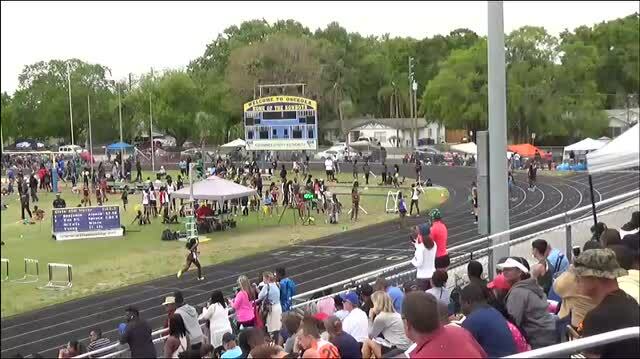 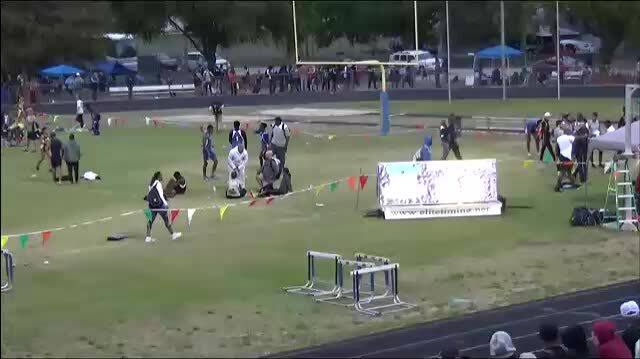 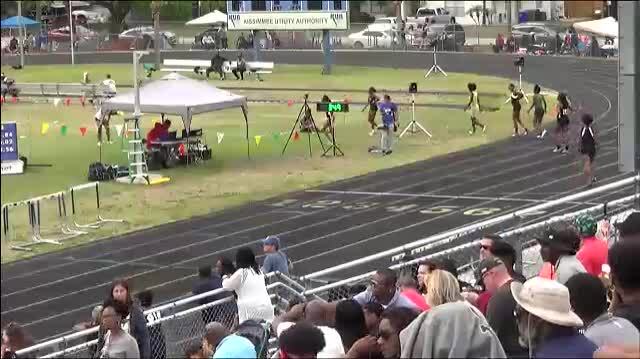 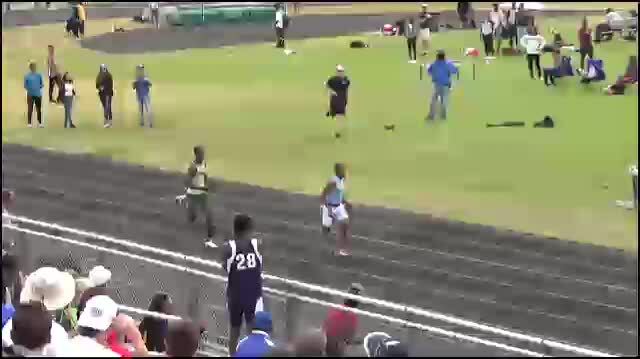 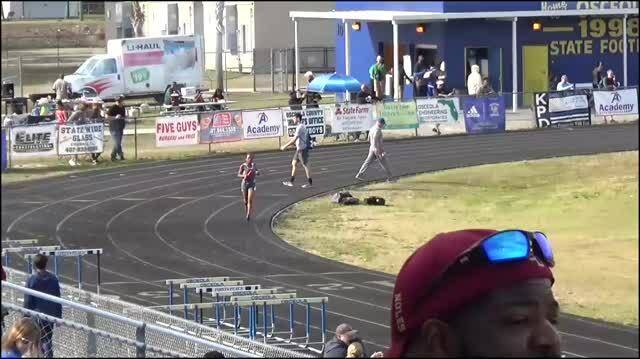 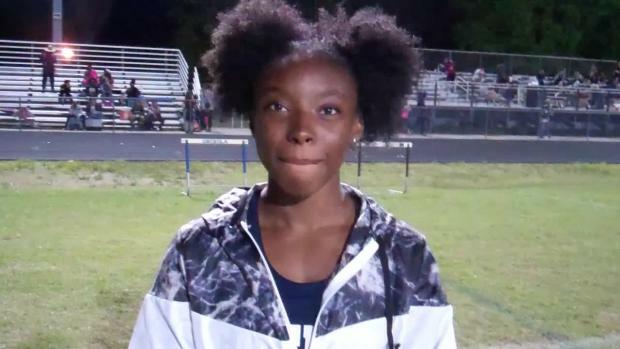 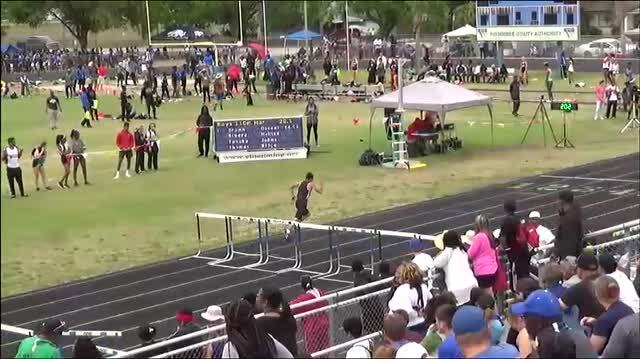 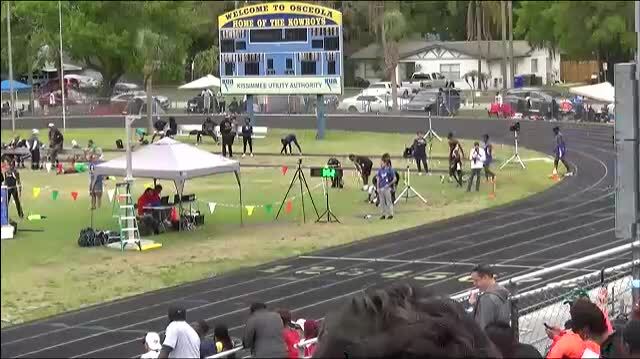 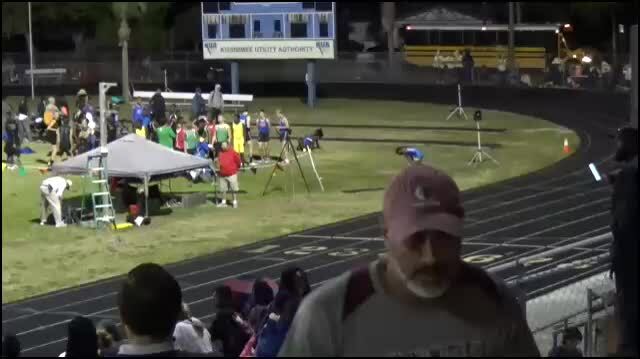 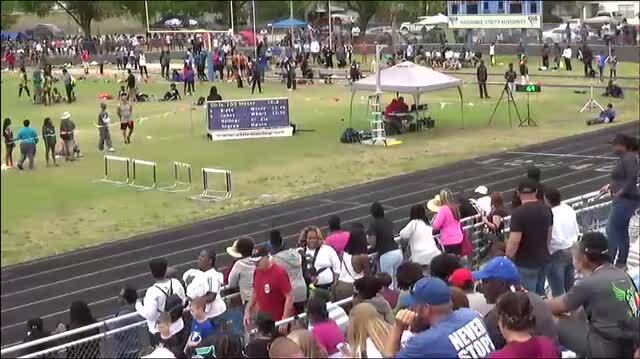 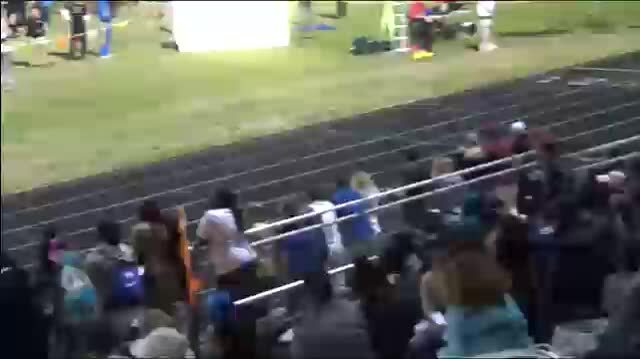 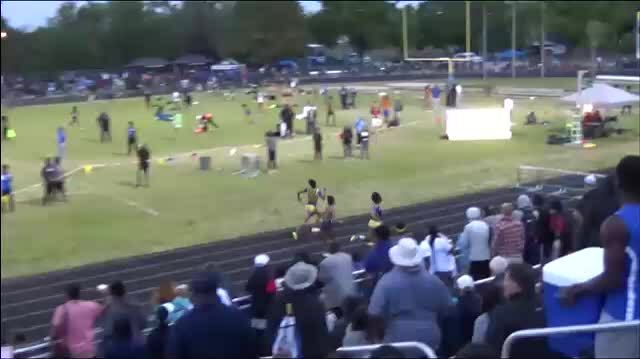 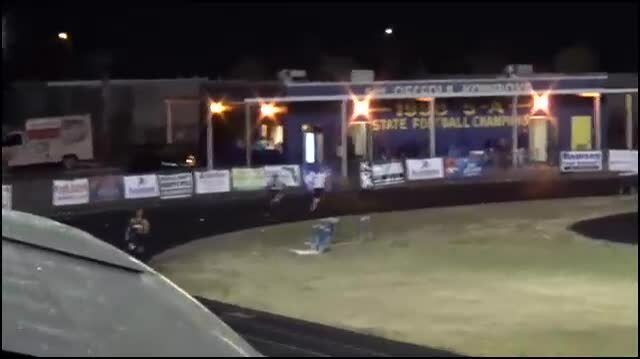 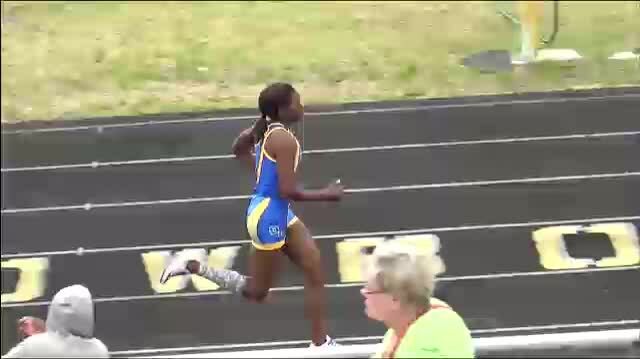 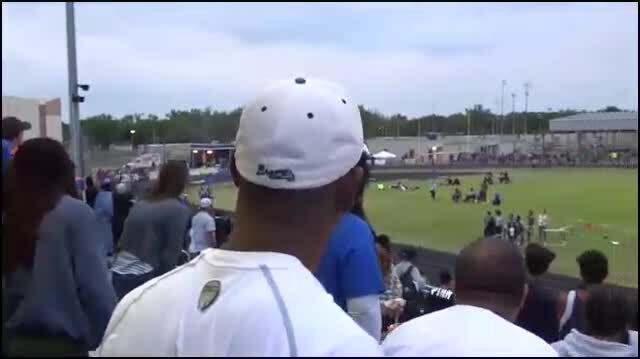 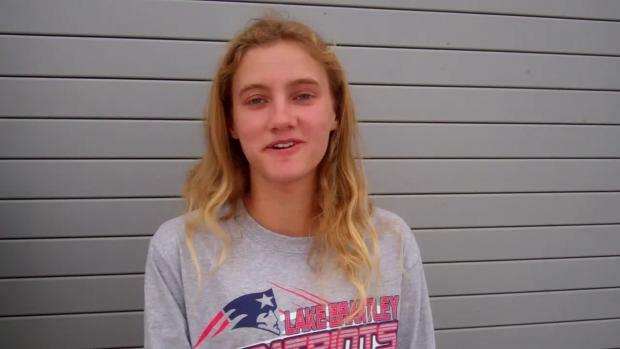 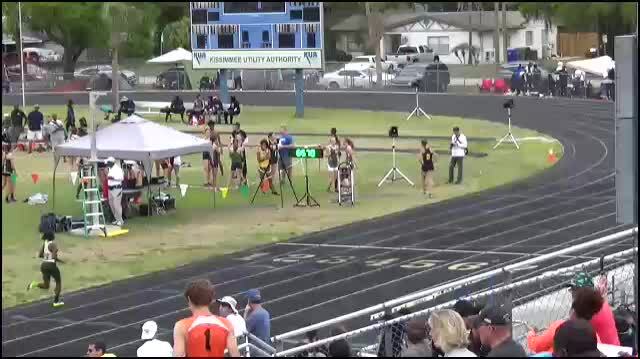 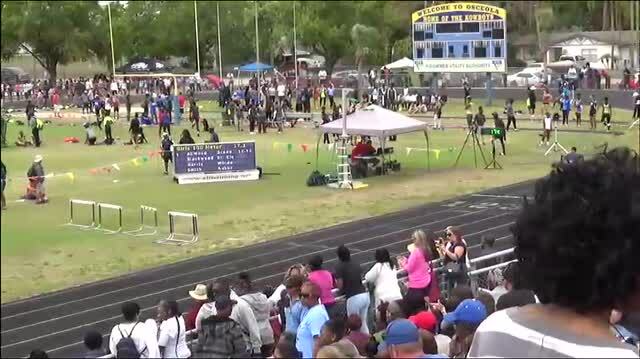 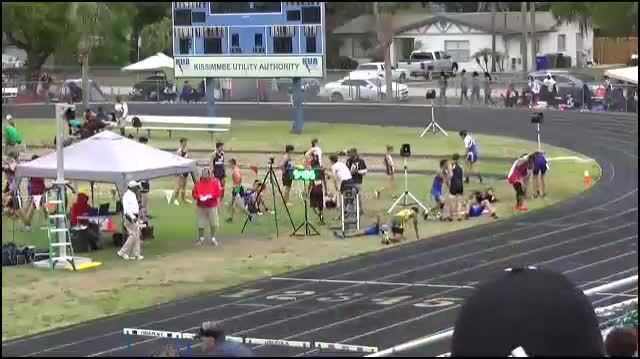 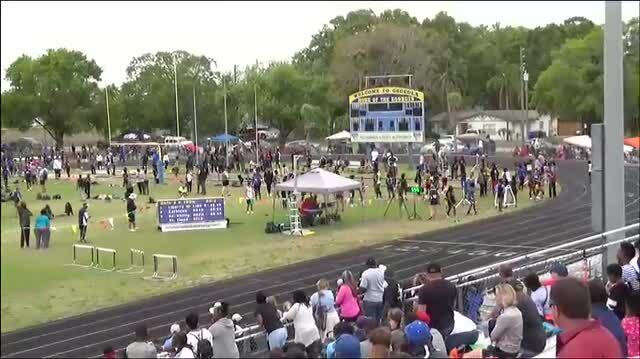 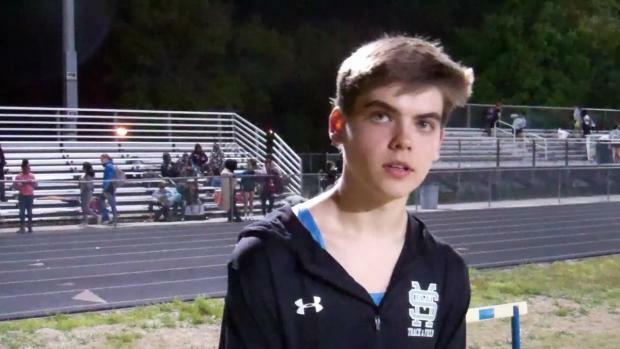 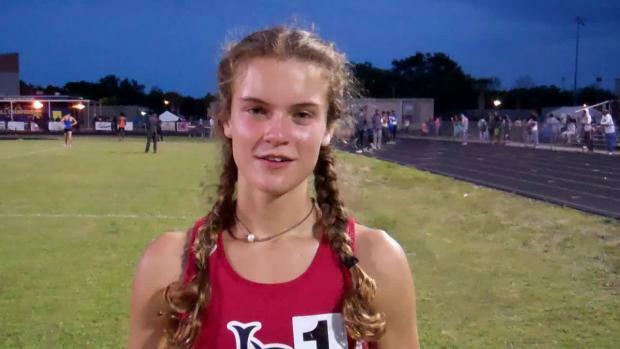 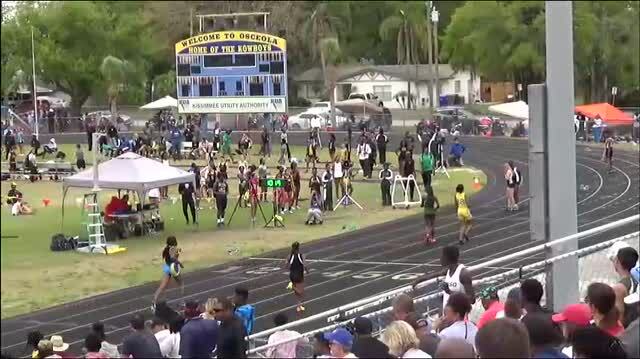 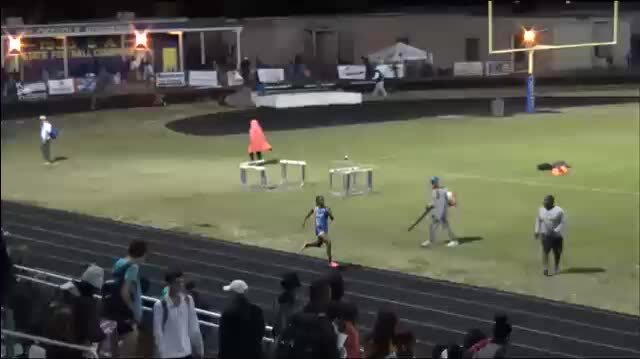 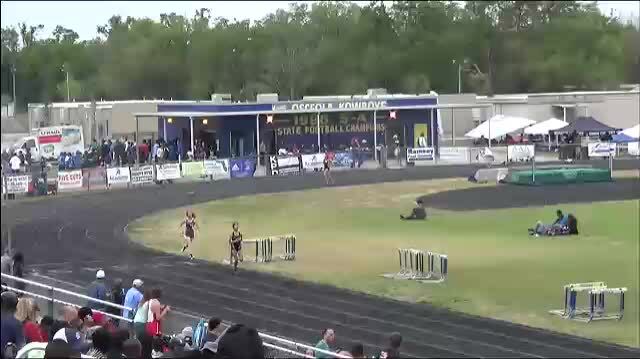 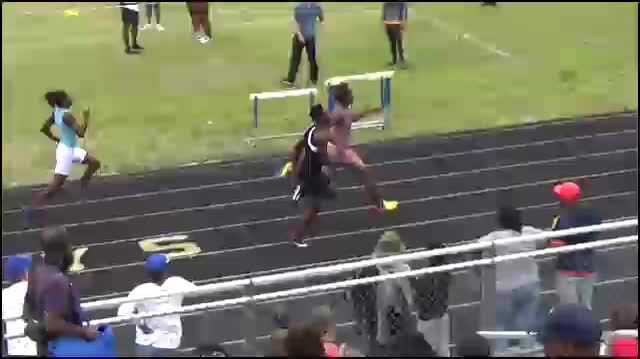 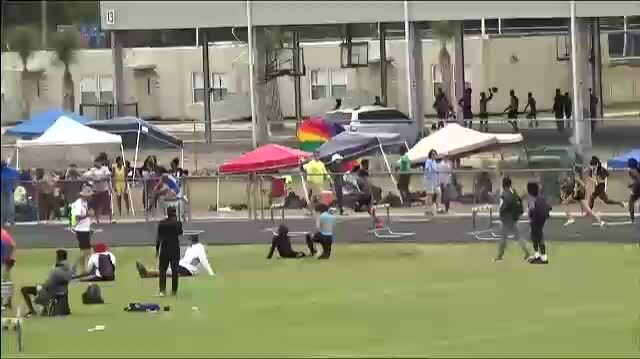 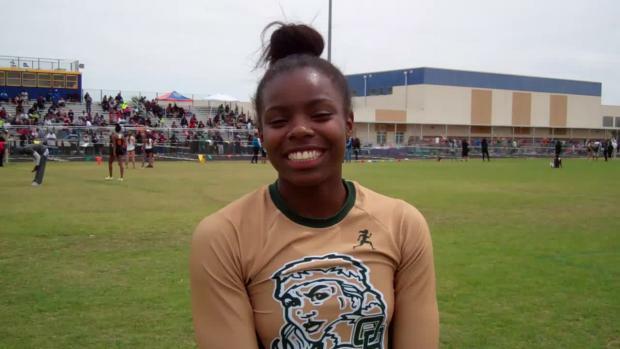 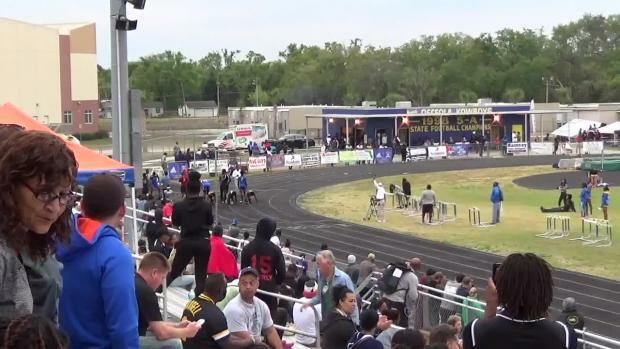 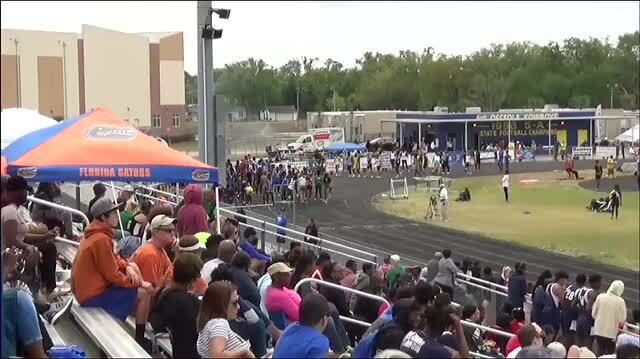 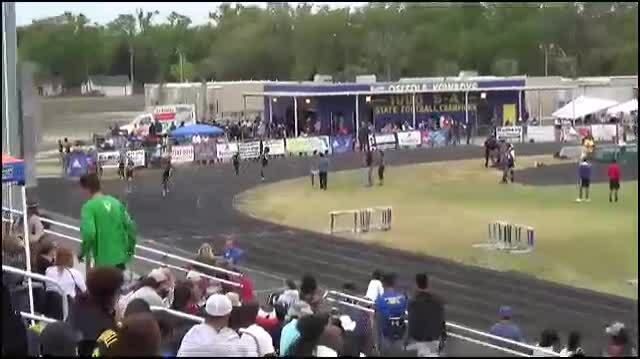 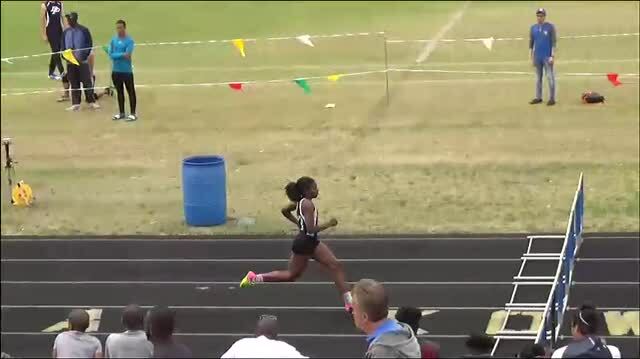 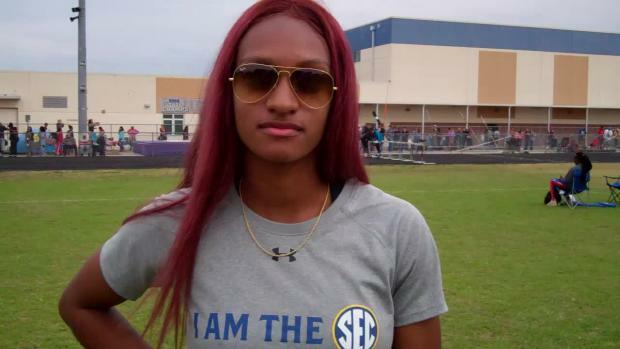 Watch the 2018 Kowboy Invitational live on MileSplit on Saturday, March 10th. 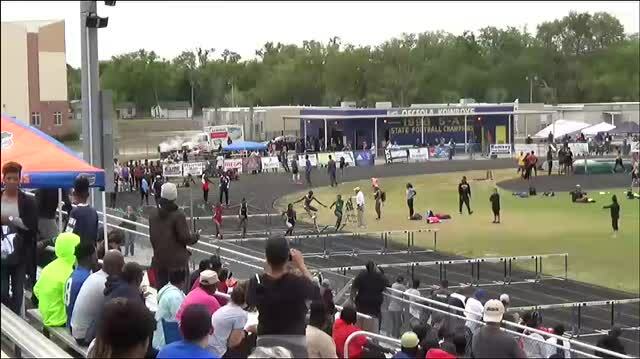 Tyler Copeland was on-site at the Kowboy Invitational and snapped over 2,500 photos of all the action including this great hurdle shot.